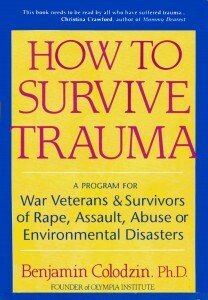 These sane and practical manuals offer a wide variety of methods for dealing with Post-Traumatic Stress Disorder (PTSD) as well easy-to-understand explanations for why post-traumatic symptoms occur. These books are for individuals suffering from Post-Traumatic Stress, their friends, families, and therapists. They offer techniques to help overcome its often paralyzing effects: from anxiety, depression, and rage to flashbacks, insomnia, nightmares, and substance abuse. Post-Traumatic Stress Disorder may afflict not just war veterans but anyone who has suffered a severe physical or emotional assault. Trauma affects all aspects of our being: physical, emotional, intellectual and spiritual. 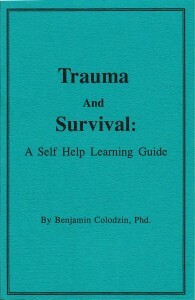 In How to Survive Trauma Dr. Colodzin has drawn on modern and ancient knowledge about the delicate art of healing the self after catastrophic hurt. Ben Colodzin’s book, How to Survive Trauma, was written primarily for people who have survived extreme states of disruption in their lives. 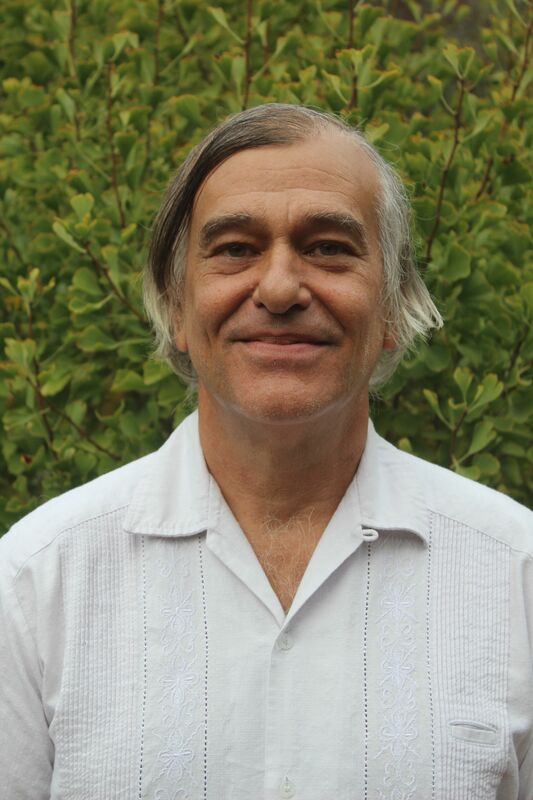 As I learned more from Ben about this work I came to understand that his book carries a message for a wider audience as well.At the heart of his work on humanistic conflict resolution are insights about “respect” and “real work” that serve to guide and inspire all people seeking healing and a sense of connection to purpose.